After nearly a month hiatus, I return to regular postings after a trip around the country! I traveled from Massachusetts to Seattle, by way of Michigan, Minnesota, South Dakota, Wyoming, and Idaho. I then went down to San Francisco and traveled to Dallas by way of Reno, SLC, and Denver. The trip ended back in Mass after stops in Graceland, Tupelo, Atlanta and DC. If I am so inclined, I will write up a story on it, but right now I need to see, and write up, some of the movies I missed! 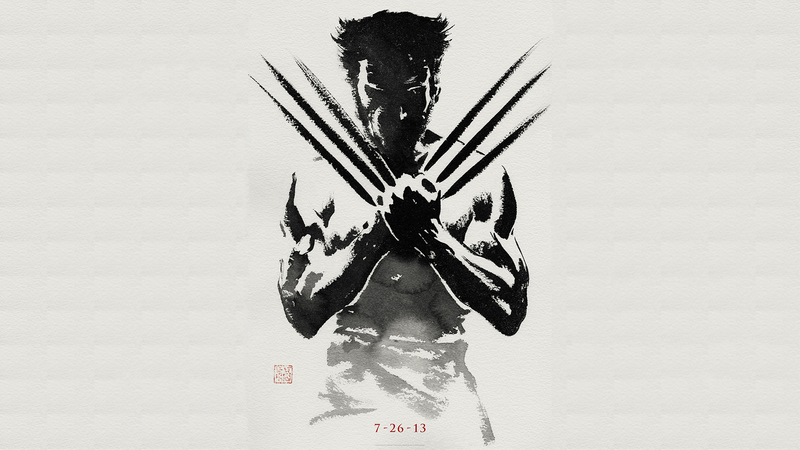 This afternoon the wife and I ventured out of our home to see The Wolverine, Hollywood’s version of the “Wolverine in Japan” stories. The film begins with Logan saving the life of a Japanese officer during the atomic bombing of Nagasaki. 60+ years later, Wolverine is in Canada, in seclusion after the events of X-Men 3. His dreams are plagued by Jean Grey, whom he was forced to kill. After a bar fight, Yukio, a Japanese woman is sent to bring him to Tokyo. The Japanese officer he saved in the 40’s is now dying and wants to use Logan’s healing powers to save himself. 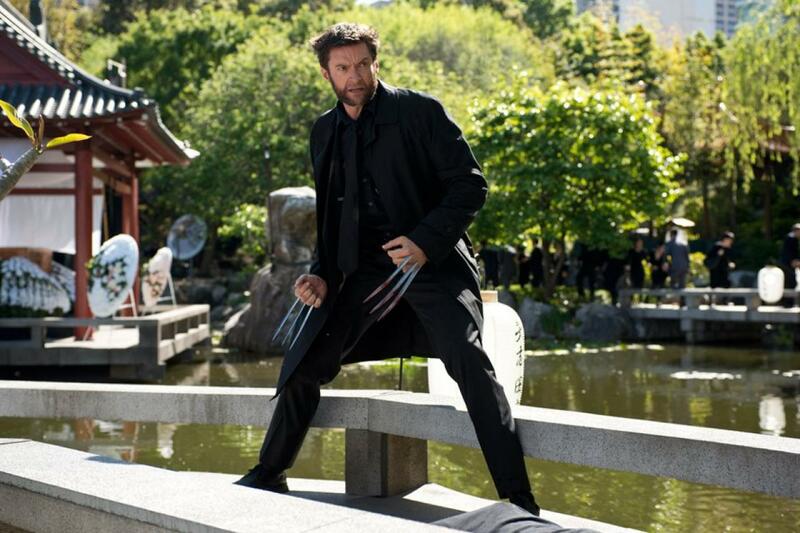 Logan refuses and the old man dies, but not before asking Logan to protect his granddaughter Mariko. Yakuza assassins try to kidnap Mariko and Logan is forced to take her across Japan to evade the villains. He discovers during the first big shoot out that his healing powers are gone. He is vulnerable. The rest of the film is fairly predictable. Wolverine falls in love with Mariko, the baddies capture her, forcing Logan to travel to a remote science complex to save her. He is captured and forced to fight The Silver Samurai. 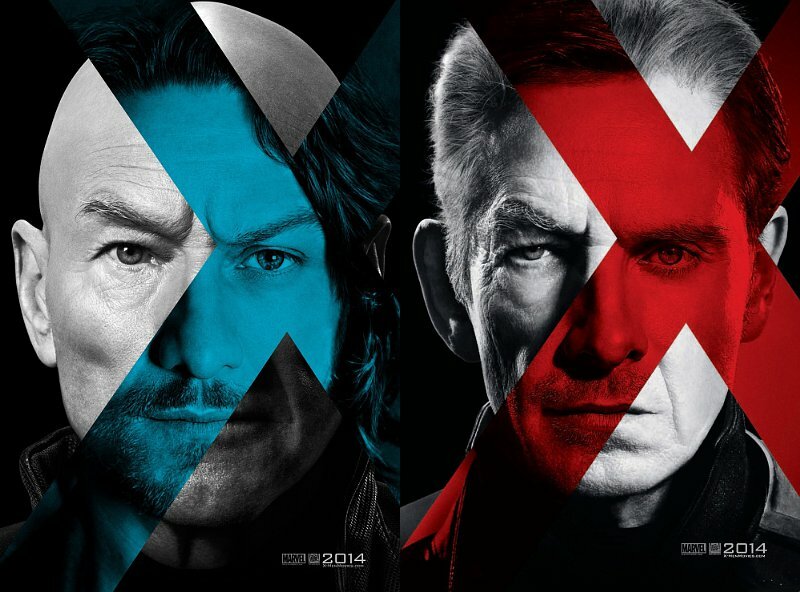 After 6 film appearances, Hugh Jackman continues to be a terrific Wolverine. It would be nearly impossible to recast at this point. He gets to play up Logan’s vulnerabilities this time out, having lost his powers. Famke Janssen returns as the Nightmare version of Jean Grey. Used to demonstrate Logan’s desire for peace and forgiveness, she appears in far more of the film than I expected. 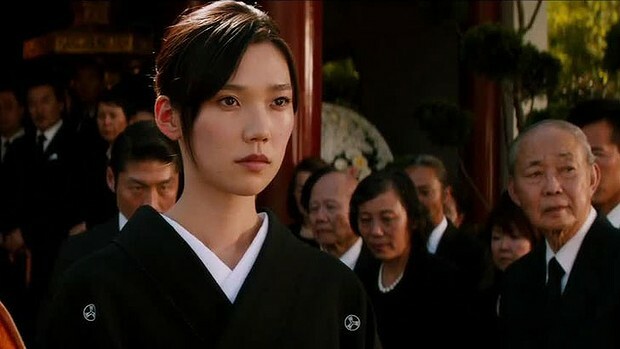 Tao Okamoto portrays Mariko Yashida, who is pretty much Wolverine’s Lois Lane. This is her first major film role, and she does a great job. Filling out the female badass role is Rila Fukushima as Yukio. She is Wolverine’s Bodyguard. hehe. They leave the door open to further appearances in the franchise. One of our villains, The Viper is played by Svetlana Khodchenkova. Other than use her abilities to negate Logan’s healing factor, she brings very little to the proceedings. A wasted character. The entire film could have played out exactly as it did without her presence. 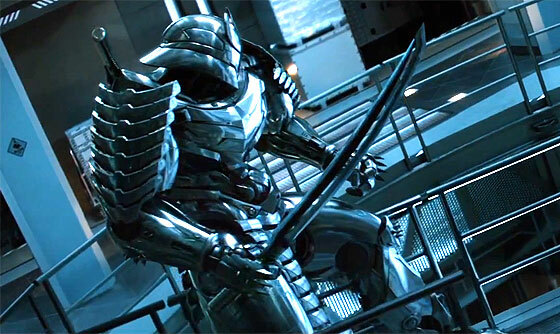 Will Yun Lee plays Harada, the man who is supposed to be Silver Samurai…but is not in this film. He is a great actor who is also kind of wasted here.